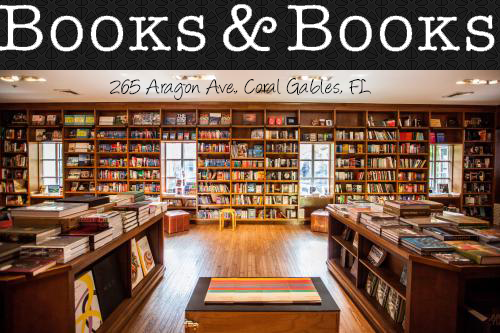 * Top Ten Tuesdays (TTT) is a weekly event hosted by The Broke and the Bookish. * * This week's TTT is: The Top Ten Books on Your Winter TBR. I always have so much fun picking out a stack of books that I want to read soon, even if I don't end up sticking to it (it's my curse of being a mood reader). The last part of this list is all winter 2018 releases that I can't wait to read! Let's talk about my Top Ten Books on My Winter TBR. This cover! Also, the synopsis! This book had me intrigued right away when I found out about it. I can't wait to dive in and see what it's all about. 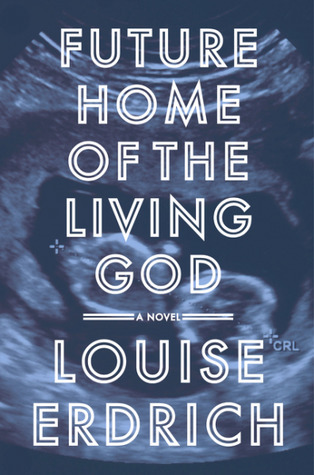 I have loved everything I've read by Louise Erdrich and I have a feeling I'm really going to enjoy this one as well. The story sounds so interesting and unique. I'm so excited to read Erdrich's new work. I absolutely loved the first book in this series, Furthermore. I can't wait to get more into this world and follow another character. I love the way Mafi tells stories; I'm stoked to read another of her stories. 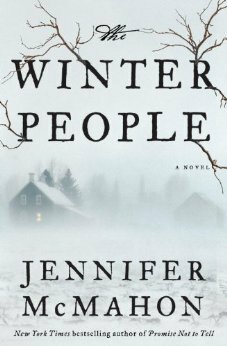 Part of the reason I want to read this in winter is the cover and "winter" being the title.. but that isn't the only reason! I've gotten more into thrillers this year and I've found I really enjoy them. I like the idea that this story mixes thrilling with "ghostly secrets" and "dark choices" It sounds like a good one to read by the fireplace on a dark night. This book has been highly recommended by so many people that I've lost track. It's also quite a few people's all time favorite book. I've wanted to read this book for a while but I've been intimidated by the size. 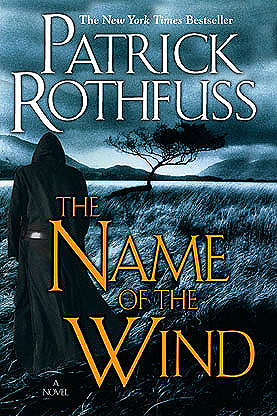 I think the winter time is a great time to buckle down and finally read this one. 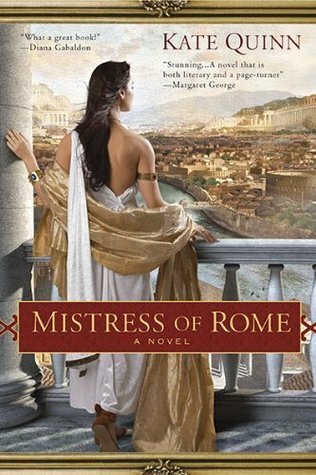 Winter puts me in a mood for historical fiction and I've been looking for a good one. 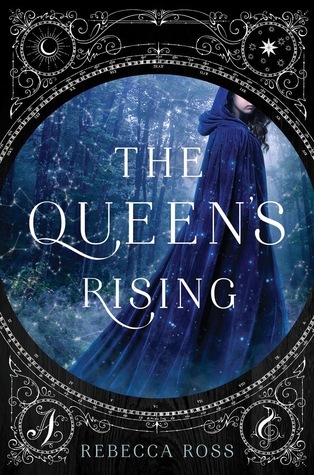 I've heard great things about Kate Quinn's book and I can't wait to see what all the hype is about. Shatter Me is one of my favorite trilogies. I was beyond happy to find out that Tahereh is continuing on with the series. This is one I'll pick up immediately and dive into, I can't wait! After Restore Me, this is the second most anticipated release of 2018. After reading the synopsis and first hearing about this book, I wanted to read it right away. 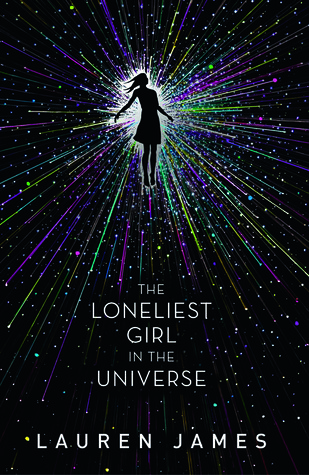 I cannot wait for this book to come out - it sounds so fantastic! This cover! And the story to be told! It sounds so good! 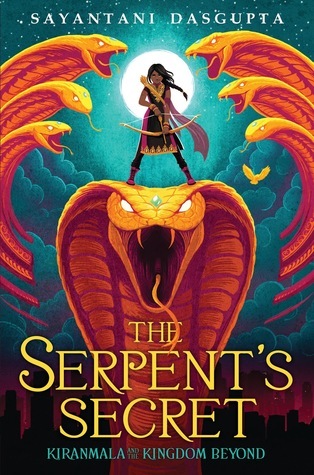 A BA lady demonslayer; and this from the synopsis "Suddenly, Kiran is swept into another dimension full of magic, winged horses, moving maps, and annoying talking birds." Yes, please! One of the owls here on the blog has read this one and was raving about it. She knows my tastes well and says this is right up my alley. Even if she didn't say so, I would still be checking this one out. 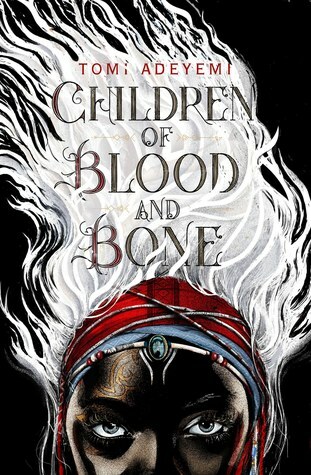 I'm always down for a good fantasy read and this cover and synopsis are right up my alley. 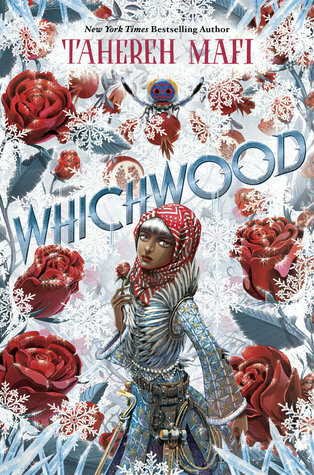 I really need to read Whichwood. I loved Furthermore! :-) I hope you enjoy these books when you do get around to them. I tried to stay away from 2018 releases outside what I received for review because then I'd be doing a whole other topic! Lol! 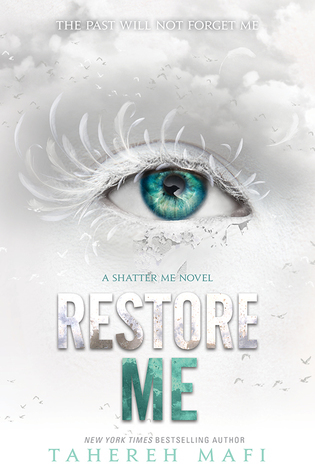 But I so can't wait for Restore Me, hoping I won't have to do a re-read for the trilogy though! Not sure I have that kind of time! Eep!